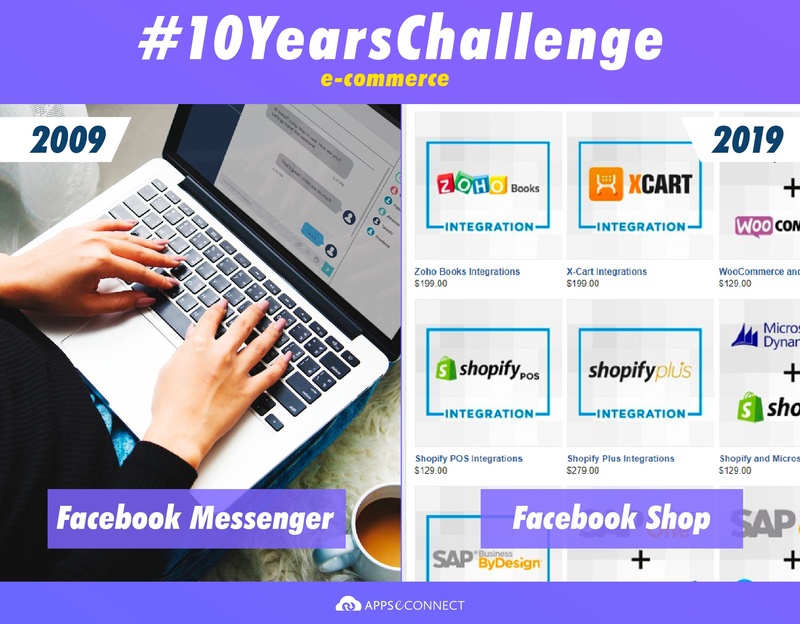 The 10 Years Challenge has been the talk of the social media recently, where we all flaunted our ever-growing good looks and change over the last decade. But did the quality of your camera play a good role? Think about it. How much do you think technology changed over the decade? The eCommerce industry has to be the biggest invention and innovation of mankind since the late 20th century and early 21st century. According to Statistica, in 2008 there were 1,547 million internet users, which compared to 2018 comes to a total of 3,896 million internet users. The decade witnessed internet users more than doubling themselves in terms of numbers. The growth of eCommerce technologies was a must have in such a scene. 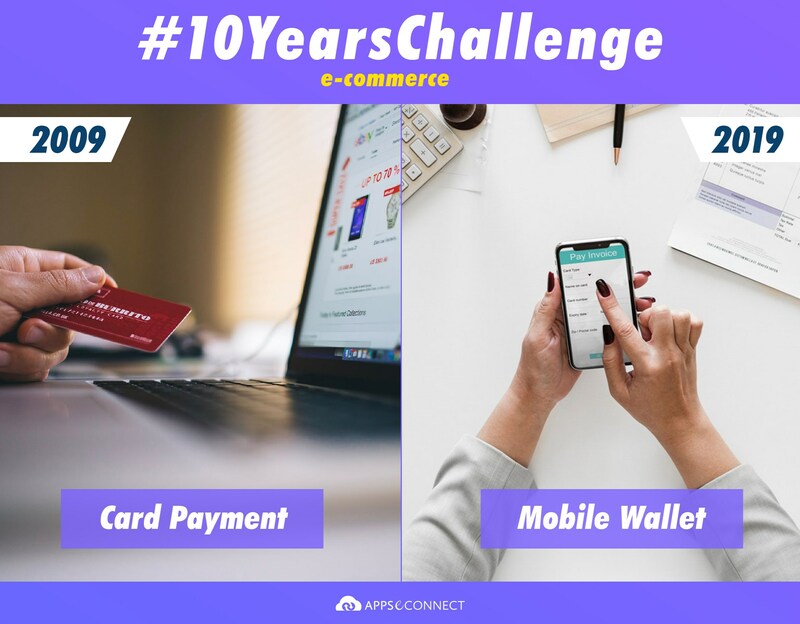 Now, let’s take up the 10 Years Challenge and find out 9 eCommerce trends in the present decade. The initial idea of Marketing Automation was automating Email and scheduling posts. But with time, things changed for good. Marketing Automation now is more of an individual-specific offering which includes customized emails, retargeting etc. Marketing automation provides tailor-made support to your consumers, which not only increases customer interaction but also brand loyalty. While browsing on an eCommerce site, what plays the most import role in connecting you with your suggested needs? Well, Artificial Intelligence comes into play here. AI understands visitors via their shopping patterns and suggests products in accordance. This is more like your invisible shopping assistant. The concept of AI is not very new but never has it been put to such extensive use as well. In the 21st century, people from almost all age groups are engaged in the virtual world of Social Media. Merchants and Social Media administrators played a revolutionary role here by joining eCommerce and Social Media. Facebook, Instagram now acts as marketplaces too. Buyers and sellers are now even closer. This can range from highly influential domain personnel to local social media influencers. Influencers generally post about concerned products or services on their social channels and this is sure to reach their audience. This strategy is however derived from conventional celebrity advertisements but on a smaller scale and on a much more cost-effective way. The only thing people are more addicted to than social media or because of social media is mobile phones. In the busy life of the 21st century, everything is on the go – starting from having lunch to shopping. Most parts of the eCommerce community now are mobile friendly. Some marketplaces even launched dedicated mobile applications to provide customers with better support. This shows how this industry has kept growing over the years. You need not necessarily carry cash to shop online – well, using your debit/credit card for the same is the concept of the early 2000s. This decade saw the rise of innumerous mobile wallets like Paytm, PayPal etc. Having the eCommerce linked with such payment gateways lets the business owner expand and explore and also helps buyers to shop in ease. Previously, dealing with logistical part of the commerce has been a headache for both merchants and purchasers. 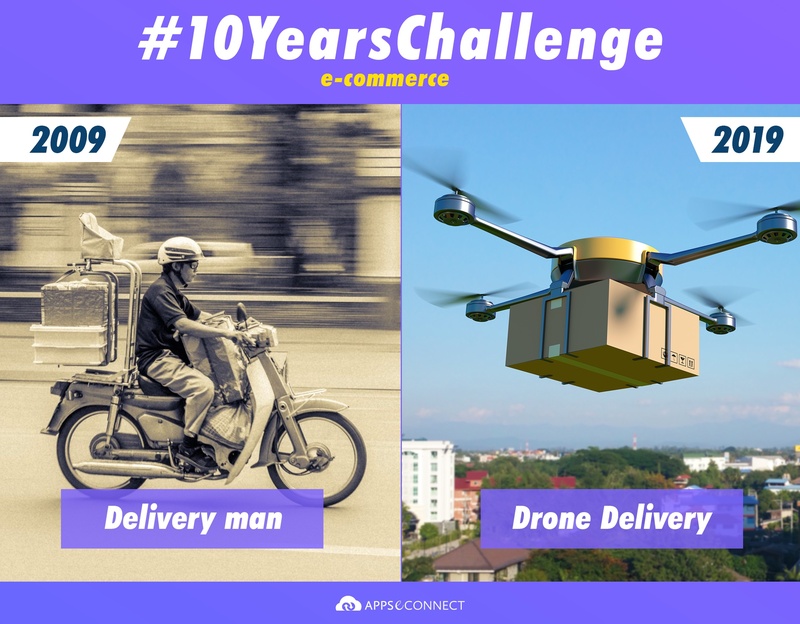 eCommerce was again strengthened with newer concepts like same day delivery, free delivery and now even drone delivery- which is already in practice in parts of USA. 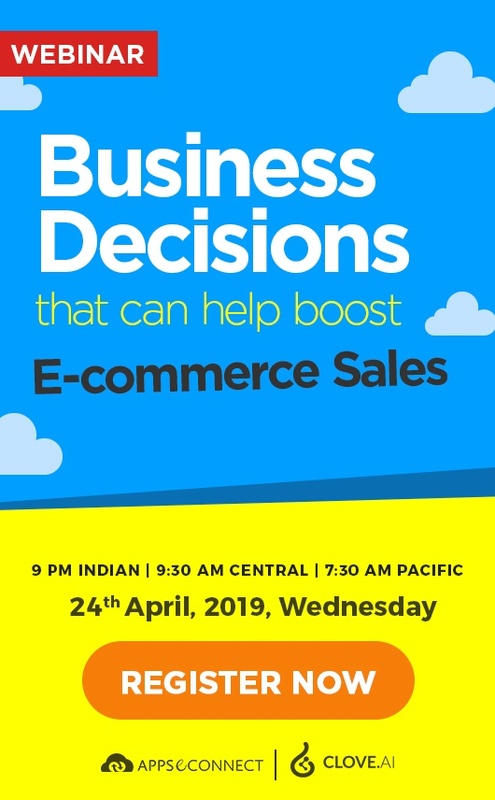 Most eCommerce websites are now equipped with interactive chatbots that help you get proper support till you’re on the website with multiple options helping you streamline your purchase decision. 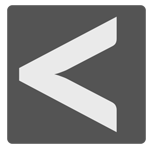 Platforms like APPSeCONNECT is like a blessing for merchants these days. Such applications let merchants automate and streamline their business processes by integrating their eCommerce with backend ERPs or CRMs thereby completely eliminating human labor and entry errors. 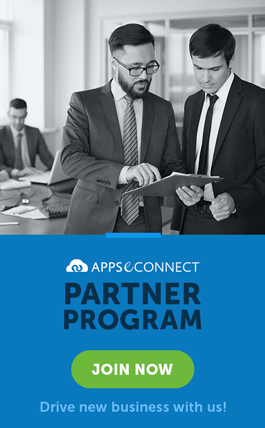 Now, you can easily integrate your line of business applications including ERP, CRM, Ecommerce store, Marketplace, Shipping, Accounting and POS systems to automate your business process!